A game reserve is usually a large area demarcated for animals in the wild, where they can live safely and usually undisturbed, though some of them can and are hunted in a controlled fashion. The demarcated area is usually a large area. One of the features of a game reserve is obviously the presence of animals. The main focus is to create a safe haven for the animals to thrive in their natural environment. The population of animals could be made up of just one type of animal as in the case of the monkey sanctuary in Tafi-Atome in the Volta Region of Ghana or could be made up of different kinds of animals as in the Sabi Sands Game Reserve in Mpumalanga, South Africa. Another characteristic is that the focus is on the conservation of the animal species. Many animals of the world have gone into extinction in several countries of the world, like the black rhino extinction in Chad some 50 years ago (now being re-introduced in 2018). 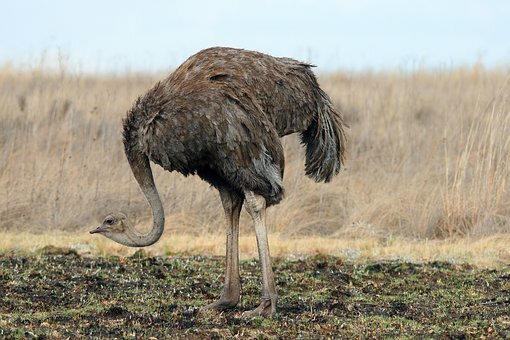 One of the aims of a game reserve is to ensure that animal species are preserved as much as possible to ensure that they do not go into extinction. Again, people are allowed to enter the game reserves and view different types of animals in their natural habitat. 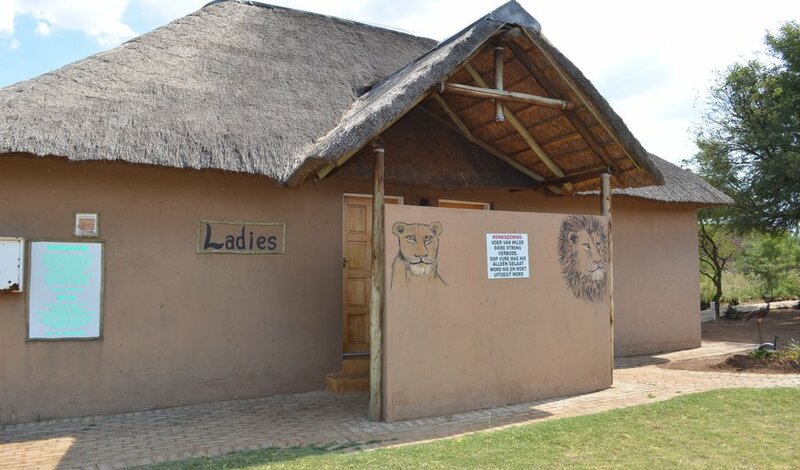 In other words, the game reserves are opened to the public. 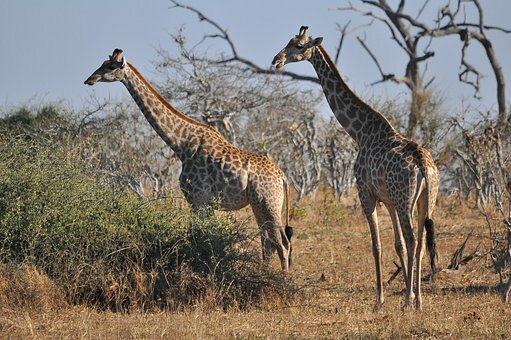 Some game reserves organize sightseeing Safaris for tourists from around the world. This kind of tour is common in South Africa, Kenya, Nigeria and other countries. Some game reserves allow the hunting of some the game in the reserve. There are people who are interested in hunting as a sport; such people are allowed into the reserve to engage in their sport as and when the atmosphere allows. Hunting may also be allowed at certain times of the year and for specific animals, to control their population and to maintain their ecosystem. Game lodges have become common in recent times. Some of the game reserves provide accommodation for visitors who may want to stay for a few days or overnight. It is a kind of hotel business within a game reserve. This is again common in South Africa, Kenya, Nigeria, Mozambique, Botswana, Swaziland, etc. One of the reasons why people stay overnight is to be able to observe the nocturnal animals which come out only at night. An ecosystem refers to how living things such as plants, animals and organisms in a particular area interact with each other and with other non-living things that constitute their environments such as the sun, soil, climate, and the atmosphere in general. A game reserve, therefore, may contain more than one ecosystem.